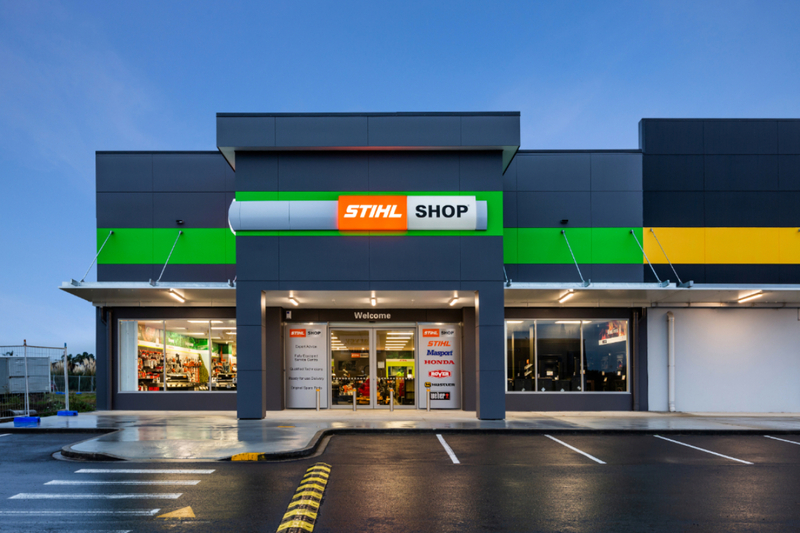 The team at STIHL SHOP™ Pukekohe are proud to sell and service a range of premium Outdoor Power Equipment and Home Heating products. We are a close-knit team and operate with a strong emphasis on providing top quality products to you with outstanding back up service. 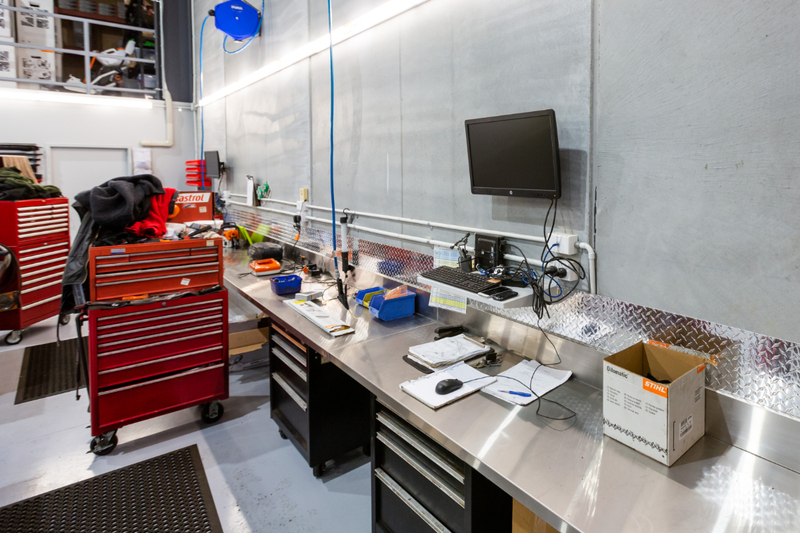 Our fully equipped service centre is staffed by skilled technicians who will happily service most brands of outdoor power equipment, and we're open seven days for your convenience.